Choose from the list of Top Advertising Agencies in Adelaide that focused on Online Marketing, Search Engine Optimization, Branding, Web Design, and Web Development. 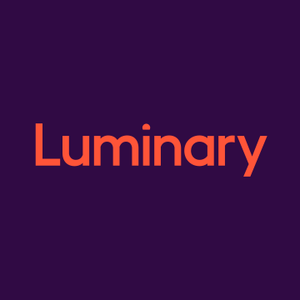 Luminary is proud to have been creating digital experiences since 1999. With a portfolio that includes some of the biggest names in Australian government, retail and the corporate sector, their knowledge, and understanding of the digital world is well recognized. Whether it’s a site refresh, going mobile, extending into e-commerce or creating a fully responsive digital experience, they will craft an approach that fits your brand and delivers on your organizational objectives. 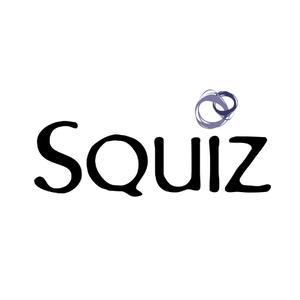 The goal of Squiz is to empower their customers by providing the platform, tools, and confidence needed to thrive in a digital-first world. Whether it’s their own products, partner technologies or your favorite current platform, their approach empowers you to integrate with anything and everything. They enhance business capabilities by creating a powerful combination of technologies to help you create seamless, intelligent and engaging customer experiences. 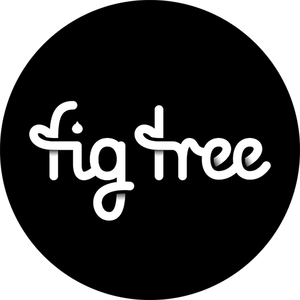 Fig Tree Digital is a Creative Digital Agency with a focus on delivering growth through change. Their aim is for every Fig Tree client to experience our innate ability to blend these elements together naturally, giving you a competitive edge. The agency covers all aspects of Marketing Strategy, Creative Design, Digital Development, Branding, Content, Analytics + Data, Social Media, Advertising, and Print Design.